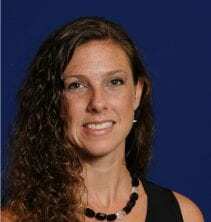 Tammi Dice, PhD, HSBCP is Associate Dean of Undergraduate Education in the Darden College of Education at Old Dominion University. She is a member of the National Organization for Human Services and currently serves as the President of the organization. Her research interests include positive youth development, adult development and learning, multicultural competence and ethical practices in human services.